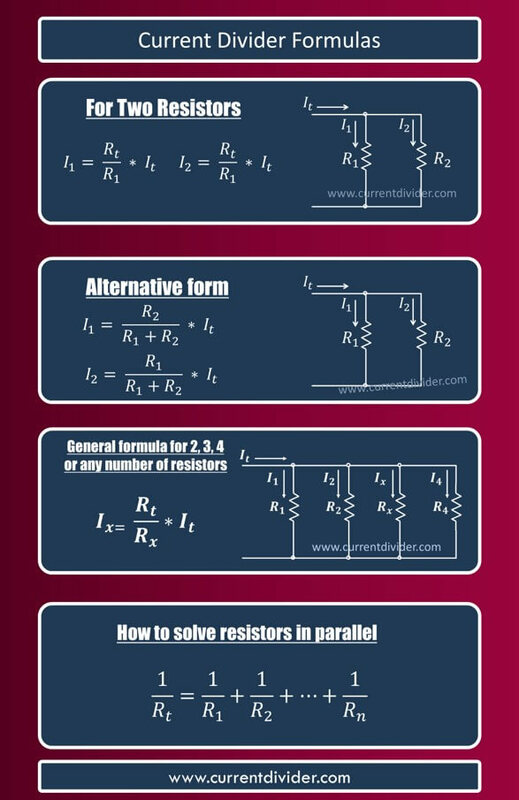 Previously we studied the basic current divider rule along with formulas and examples. 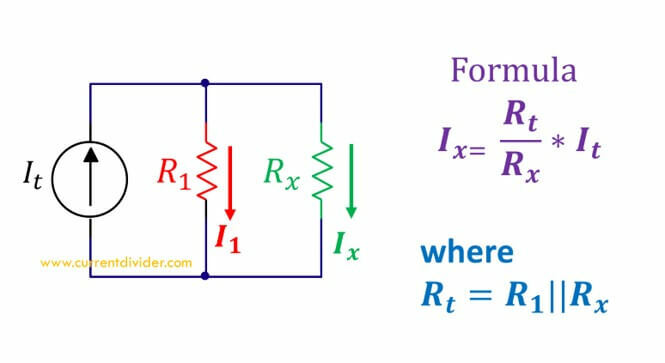 In this formula sheet, you'll learn other equations and all formulas for the cdr rule. Just replace Rt by (R1.R2 / (R1 + R2)). So that was all equations which you should remember while doing CDR.